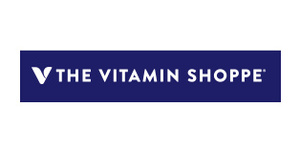 The Vitamin Shoppe is your reliable source of health products and also a place where highly trained health enthusiasts are always excited to advise, explain, and share healthy inspiration. They offer huge range of top-quality health supplements (26,000) and everyday low prices. The Vitamin Shoppe make it easier for customers to make healthier choices every day.